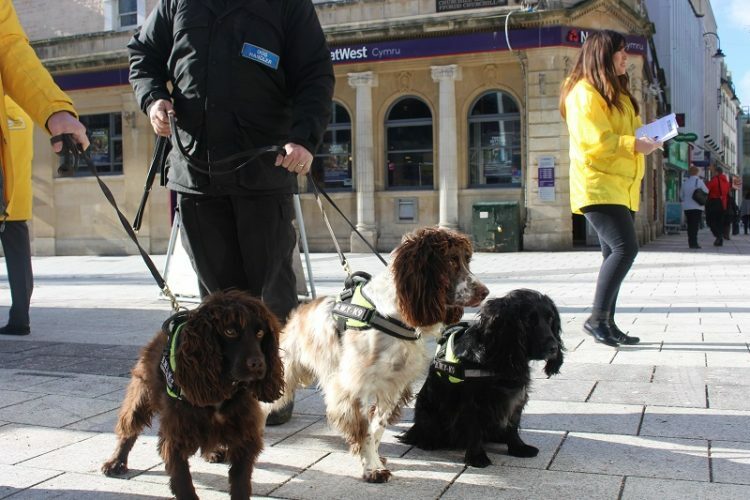 Specialist tobacco detection dogs will take to the streets of Cardiff on Friday (4th March) to encourage the public to get involved in the fight against illegal tobacco in Wales. The illegal tobacco market makes up 15% of all tobacco sales in Wales, the highest in the UK. These cheap products make it easier for children to start smoking, as it is sold at pocket money prices by criminals who don’t care about age-restriction laws. 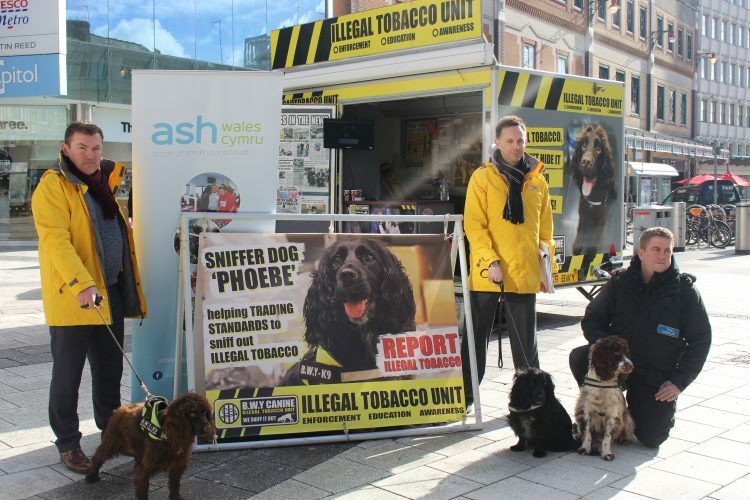 As part of No Smoking Day activities, ASH Wales Cymru will be joined by tobacco sniffer dogs, Scamp, Phoebe and Yoyo, at the Illegal Tobacco Mobile Unit at junction of Queen Street and Churchill Way (outside the entrance to the Capitol Centre). 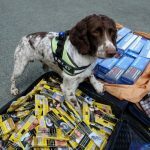 The dogs, which are all ex-rescue dogs, have helped officers sniff out thousands of pounds worth of illegal tobacco, which is often hidden behind fake walls or in other unusual, concealed locations. 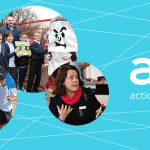 ASH Wales Cymru research has shown that information about where illegal tobacco is being sold often comes via reports from the community. 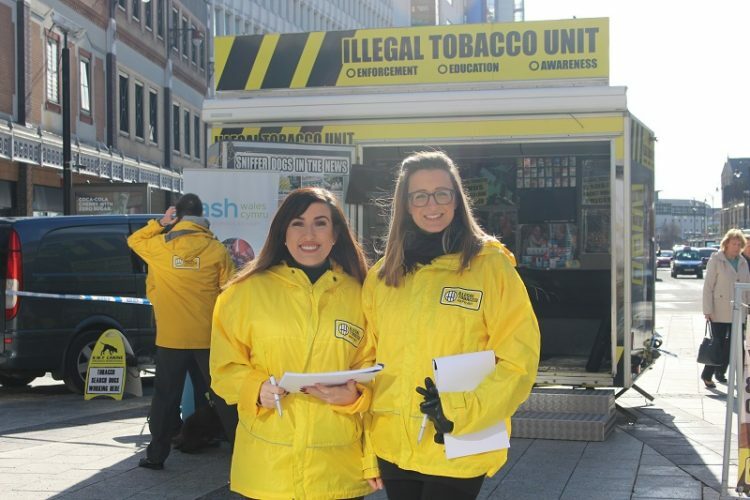 The Illegal Tobacco Unit aims to help educate the public about what illegal tobacco looks like, what the dangers are and encourages them to keep their eyes open and report illegal tobacco being sold in their neighbourhood. 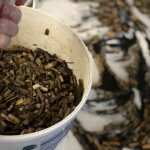 “All tobacco is harmful, but illegal tobacco is a further risk to our children and communities, because it is sold so cheaply by criminals who are not interested in asking for proof of age. We know from our research that 15% of the tobacco market in Wales is illegal compared with the UK average of 9%. We’re not just talking about shops, younger people are more likely to visit “fag houses” to buy cigarettes or hand-rolling tobacco. 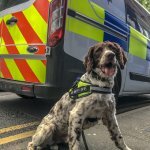 This can mean they regularly come into contact with adults who might also be selling unlicensed alcohol, drugs or who might take the opportunity to exploit the relationship that develops. The sale of illegal tobacco is a serious criminal offence that can result in very large fines and imprisonment. Anyone wishing to report the selling of illegal tobacco can report anonymously by calling the Illegal Tobacco Hotline on 0300 999 0000 or by contacting their local Trading Standards Department.